Last week, our class got into groups of three and worked on a Diffusion RACE lab. Our class was told to fill glucose into a dialysis tube with a beaker of water. We soaked the dialysis tube in the beaker for several minutes and waited to see if there was a diffusion of glucose. To figure that out, we used the glucose test strips, which changed color based on the glucose amount in the water. Our group used 8 mL water and 2 mL of glucose. We hypothesized that the more liquid we used, the less glucose would be needed. Here are some photos of our investigation. 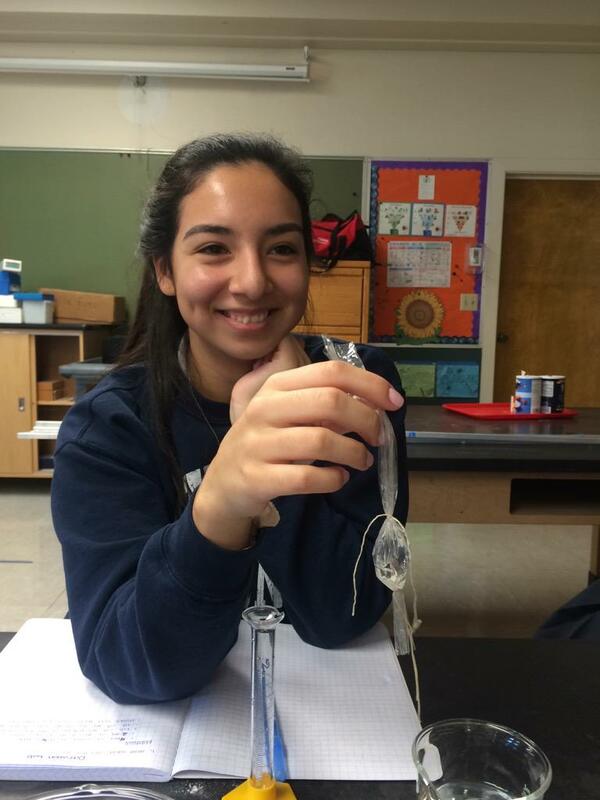 Here is a picture of my classmate Krystal about to put the Dialysis tube into the beaker of water! 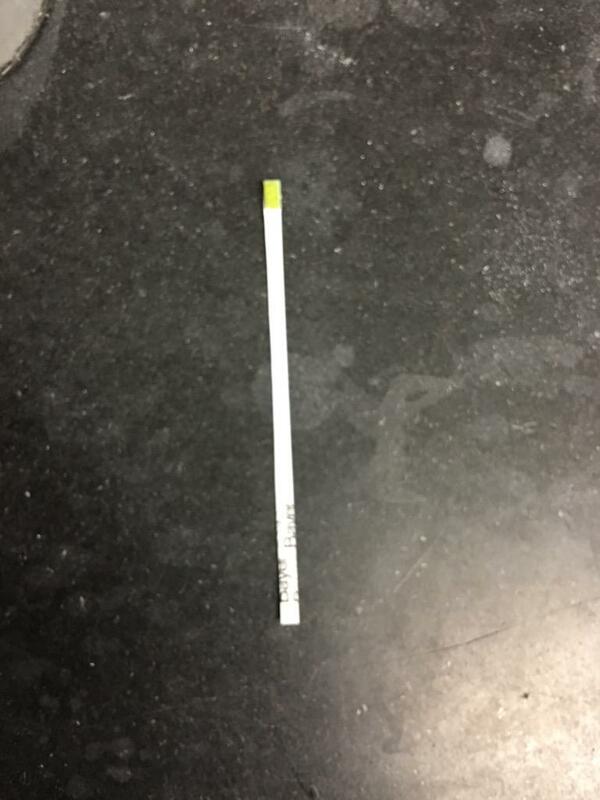 Here is a picture of my group’s final test strip!